The Internet of Things isn't just about efficiency. From virtual games to physical games, casinos to amusement parks, IoT is transforming how we play. The reality of IoT is that the opportunities are practically endless when you start connecting things with things, humans with humans, and humans with things. As more and more devices join IoT, the potential effects on our daily lives remains a hot topic of conversation with everything from security implications to logistical implementation being discussed. But what about the way that we play? How will a shift towards pure inter-connectivity impact our gaming and leisure habits? If the idea of your console talking to your cooker to prepare your meals during gaming breaks seems absurd, it’s worth bearing in mind that 20 years ago the concept of synching mobile devices with desktops would’ve been just as baffling to some mobile phone users. Video gaming has undergone a massive overhaul in the last decade; although consoles and desktop devices are still immensely popular, it is the mobile gaming industry that has experienced the biggest surge, due in no small part to the continuous stream of free-to-play games released into the market like the ubiquitous Angry Birds. The latest shift in mobile gaming is moving toward social engagement. Just as there has been a drive from developers to create general apps that are more social, mobile games have become increasingly more and more focused on communities. “Generation Snapchat,” for those whom everything is connected, are beginning to expect this social element from the games that they play, and in an effort to meet the demand developers and publishers are releasing titles that hone in on real-time, immersive player-to-player interaction. Gaming devices and hardware are also increasingly becoming more IoT friendly. The Sifteo cubes being a prime example. 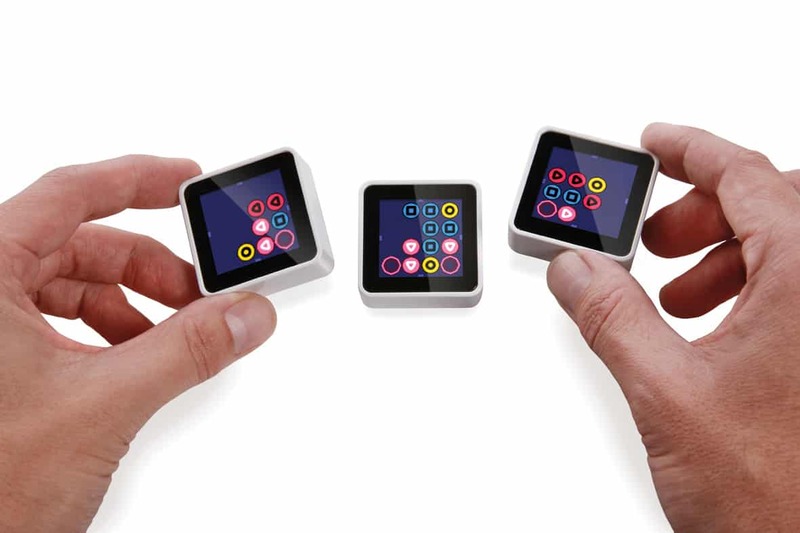 These innovative devices are 1.5” cubes, which contain a clickable LCD display, motion sensors and USB radio connectivity, combined with a SDK and store platform all powered by open-source software. For the average gamer these cubes offer a digital spin on tabletop gaming, making the experience far more interactive and socially-focused. Yet Sifteo cubes have the potential to embody the connectivity that’s at the heart of IoT by offering users the opportunity to directly engage with other objects and act as extensions for other applications. Jeevan Kalanithi, Sifteo’s CEO, believes that it is gaming itself that will impact IoT: “Gaming may shape the first real commercial forays into the Internet of Things…playing a huge potential role in activating and connecting the physical objects in the world around us”. How else will IoT affect the gaming industry? Let’s take a look at one of its fastest growing segments, the casino gaming market. According to Research and Markets, this market is expected to grow at a CAGR of 10.16% between 2017 and 2021, and a large part of this growth will be largely due to the sheer popularity of casino and poker apps with general consumers. Leaders in this market are not afraid to follow trends and implement innovations, and there’s no denying that both are a requirement of IoT. PokerStars, the global poker brand that recently held its first South American Festival, has been at the forefront of mobile casino gaming since it launched a dedicated casino platform in 2014. Most recently, it has created a channel on Discord, a trendy and unique VoIP cross-platform application that increases interaction between brands and the gaming community. Using Discord, PokerStars will be able to engage directly with gamers through its forum of connected channels like #news_and_annoucement, #poker_talk, #feedback, and #general, contributing in its own way to the human-to-human element of IoT. IoT could also refresh the gaming industry by closing the gap between players and platforms. 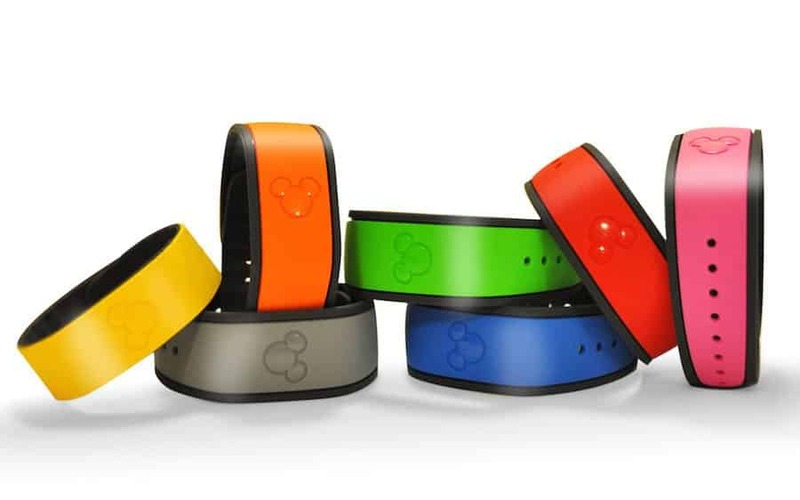 Wearable technologies, including smartphones, are compatible with a plethora of software like heart rate monitors, cameras, and touch/pressure sensors. If gaming developers and publishers were to connect, using IoT, with these devices they’d open a new section of valuable data about their customers. By analyzing and tracking players in this intimate way, they would learn instantly just how their customers play and interact with the games they release. This data could then be used to inform the development process in unparalleled ways, anticipating and meeting crucial needs for player satisfaction. This detailed analysis about the physical and emotional states of customers could be utilized by companies further out in the leisure industry to dramatically alter experiences. 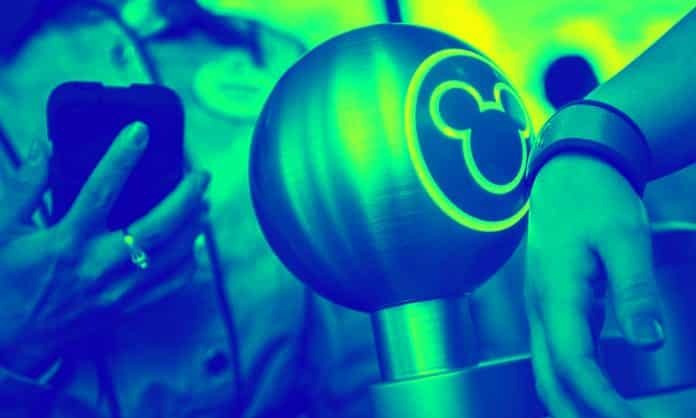 Theme park companies, for instance, could customize their offerings to perfectly adapt to visitors’ energy levels and physiological factors. A trip to an IoT theme park would be designed around a bespoke itinerary, perfectly in tune with each visitor’s needs and requirements. We may well be on our way to a more connected future, but for now, at least, the true impact of IoT on the gaming industry is speculative and immeasurable. The best thing we can do is stay informed about the potential impacts that it has. We can also continue to educate ourselves about the ways in which we can work with IoT to change our lives for the better.